When your computer or laptop hangs because of a Defrag stop error like Error 0×80070057, this stop error is very irritating. It is hoped that it may be fixed in future updates, but if you want to fix Error 0×80070057 stop error then you need to apply below given solutions, all the given tips and tricks will help you to get rid of Error 0×80070057 in windows 8.1 & 10. 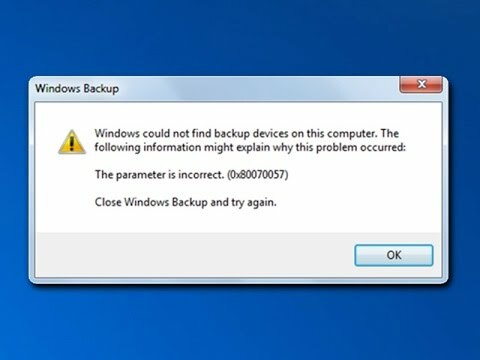 As we know that a single damaged system file can affect the entire computer and generate stop error so that it is recommended to fix this as soon as possible. After completion of SFC command tries to defragment the hard drive. An unnamed partition can also generate this issue, so find a partition that doesn’t have a drive letter. As without giving drive name you can’t defragment it using the Windows built-in defragment tool. So to solve this issue give it a drive letter. Step 3: When DiskPart executes, enter list disk and again hit Enter button. After applying the above given steps you can easily defragment all the partitions on your computer’s hard drive, and hopefully this will fix Error 0×80070057. Stop error and other issues of Windows system can be easily deal with the help of a professional PC Repair tool. 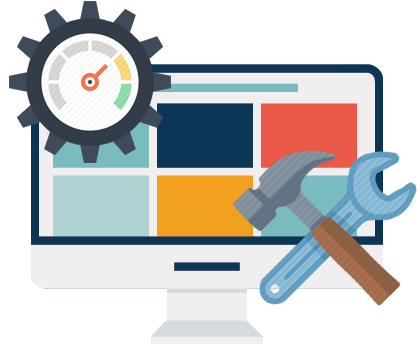 This tool is specially designed to fix all types of Windows errors related to system files, DLL error, Registry error and more. 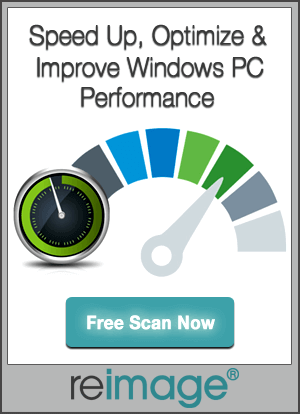 So you can use this tool and get rid of Windows system Errors with ease.